If you need more than just this description of the novel then please click here to read a sample of Beware the Ills. 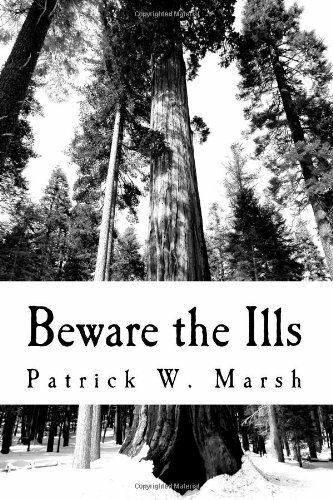 If you want to consult some reviews, here are Amazon and Goodreads reviews of Beware the Ills. 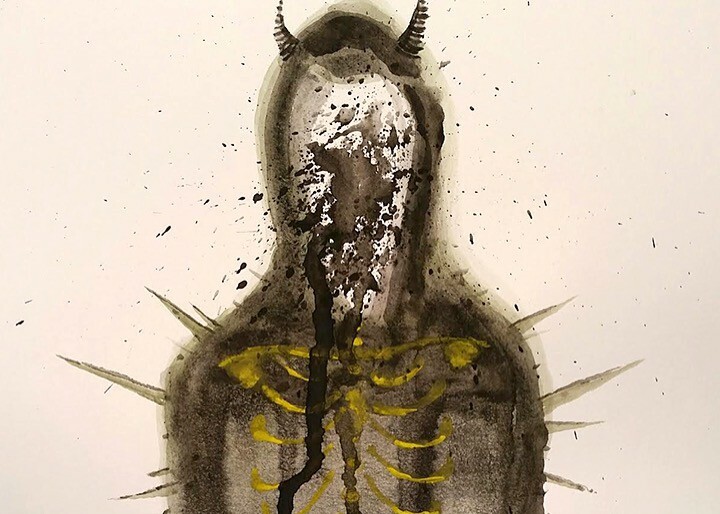 If you’re all ready to go and want to buy the paperback books from my square store with free shipping and autographed materials, click here to purchase Beware the Ills from me. If you’re one of those cool tech savvy people who devours ebooks, click here to purchase Beware the Ills for Kindle.